Perto das coisas, ótimo café da manhã, pessoas educadas. 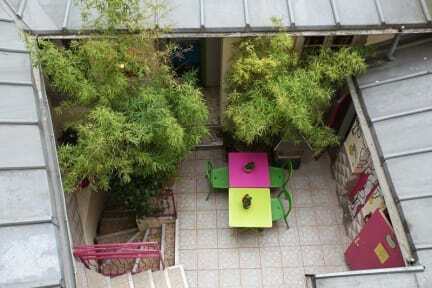 My favorite Hostel in Paris! I love it's location and the facilities. Would recommend. 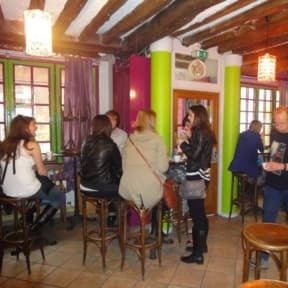 We chose this particular hostel because we were attending a concert in La Cigale and is really close. Its easy access,from Port Maillot to the hostel wasn't that long,the hostel is close to the subway. The room was nice, clean and warm, however,1 shower and bathroom to serve 3/4 bedrooms is less than practical.